ATLA Serials (ATLAS®) is an online collection of more than 100 major religion and theology journals. 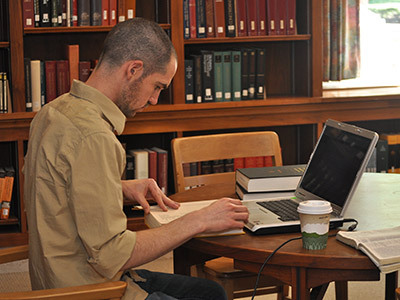 ATLAS was developed and maintained by the American Theological Library Association (ATLA). It is freely available here for PTS alumnae/i thanks to funding from Lilly Endowment Inc. ATLAS users can read articles or research the history of a topic from as early as 1924 to the present. You will need a PTS account to login to the ATLAS Database. If you do not have a PTS account, please go to the PTS account signup page to obtain these credentials.